Maharaja Sir Pratapsinhrao Gaekwad of Baroda was referred as “the last of the big spenders” by Author John Lord of the book “The Maharajahs”. Maharaja commissioned some of the most fabulous pieces of jewelry as well & also some fabulous articles for daily use. Made by famous European jewellers Van Cleef and Arpel, this is the Crafted Golden Cage for the frog of Maharaja Sir Pratapsinhrao Gaekwad of Baroda. After the frog died, the cage was modified with two lovebirds carved out of emeralds. Maharaja Pratapsinhrao Gaekwad, in year 1935 ordered a Gold Bird Cage from famous European Jewelers, Van Cleef & Arpels. The Golden Cage was named ‘House of Hortense’. The Cage had little Golden Ladder. 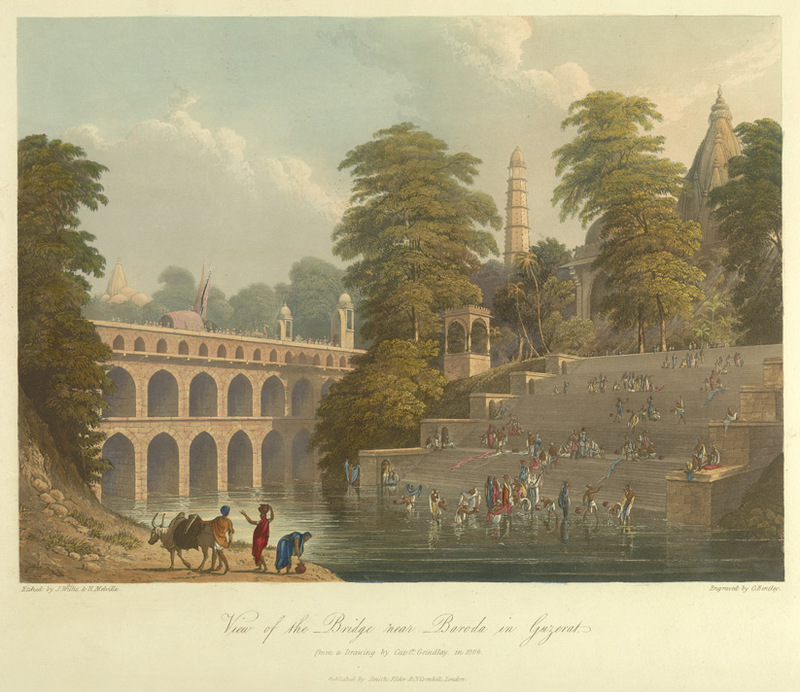 The Cage and the Ladder were for Maharaja’s frog, who had the uncanny ability as when climbing and descending the rungs of the ladder, of indicating, by the frog’s position on the rungs, the changes in the weather. It was said that whenever the frog is on top of Gold Ladder, it would Rain in Baroda! 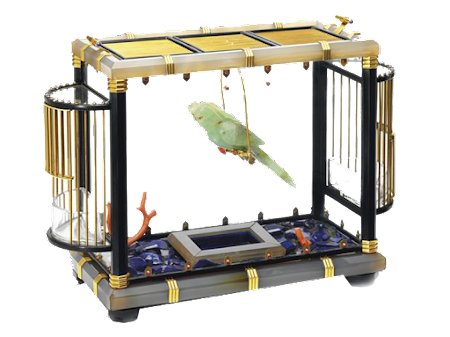 Later when the frog died, the Golden Cage was transformed into a birdcage and the Golden Ladder was replaced with a swing which housed two permanent ‘Pets’ – a pair of carved emerald Love Birds. This exquisite work of art was auctioned by Christie’s recently. The cost of this object’d art was $100,000-150,000.